Chatting with your bestie is fun and stress-bursting but not if the message is accidentally delivered to your boss instead of that friend. To save you from such embarrassment WhatsApp is working on a recall button feature and now there is a report that the feature could soon come to Android and iOS users. According to the reports from the fan site WABetaInfo, the messaging app is finally testing the feature and it will be called as Delete for Everyone feature. "WhatsApp is finally testing the Delete for Everyone feature: the server finally works and it successfully recalls the message. Also if the server works, this does not mean that the feature is currently enabled. It will be remotely enabled later and seen that WhatsApp 'enabled' their servers for the Delete for Everyone feature, it may really be enabled soon," the site posted on Twitter. Independent reports that the recall or revoke button will allow users to delete things you have already sent. Also, the recall button will work with all types of messages like GIFs, videos, texts, documents and more. However, messages sent within 5 minutes of time frame can only be deleted. The feature will be available for both Android and iOS users. "WhatsApp has added in beta the possibility to edit messages that you already sent. 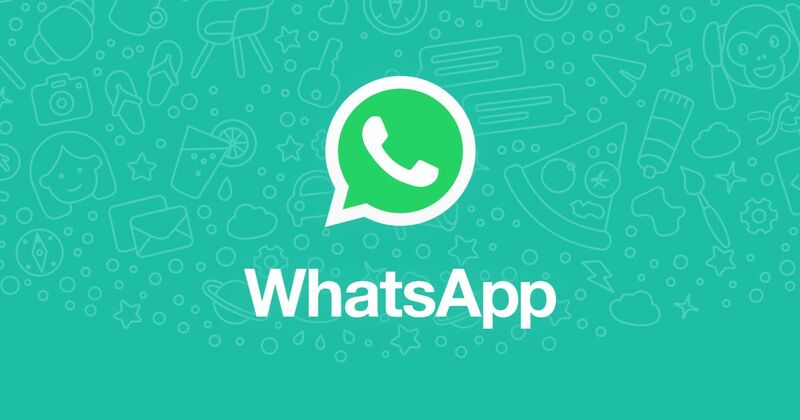 It is actually disabled by default and it's under development," reads a previous tweet from the site.WhatsApp is a popular chat app with over 1.2 billion active users in the world today. 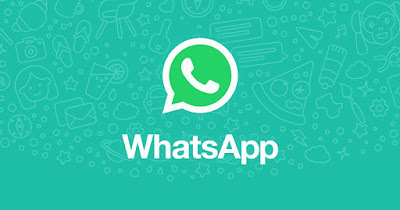 The chat app releases host of updates with the latest one being WhatsApp business app. The chat service has officially announced that that it is now testing new tools that will enable businesses to connect with consumers easily. It said that the new tools are being tested through a closed pilot programme with BookMyShow and 1mg. "Were building and testing new tools via a free WhatsApp Business app for small companies and an enterprise solution for bigger companies operating at a large scale with a global base of customers, like airlines, e-commerce sites, and banks," company wrote in a blog post. 0 Response to "Delete for Everyone: WhatsApp recall button will be launch soon for iOS and Android"